SPECTACULAR, SUN-DRENCHED, HIGH FLOOR 1BR + ATTACHED BONUS ROOM AT FABULOUS RANDOLPH PLACE! BEAUTIFUL UNIT FEATURES SPACIOUS LR OPENING TO LARGE BALCONY, FP W/GRANITE SURROUND, 10' CEILINGS, H/W FLRS, GRANITE KITCH, MASTER W/ DOUBLE BOWL VANITY, EXCELLENT CLOSETS, SIDE-BY-SIDE W/D & DEEDED GARAGE PKNG! LOW ASM INCLUDES CABLE, FITNESS RM, 24-HR DOORMN, ETC. 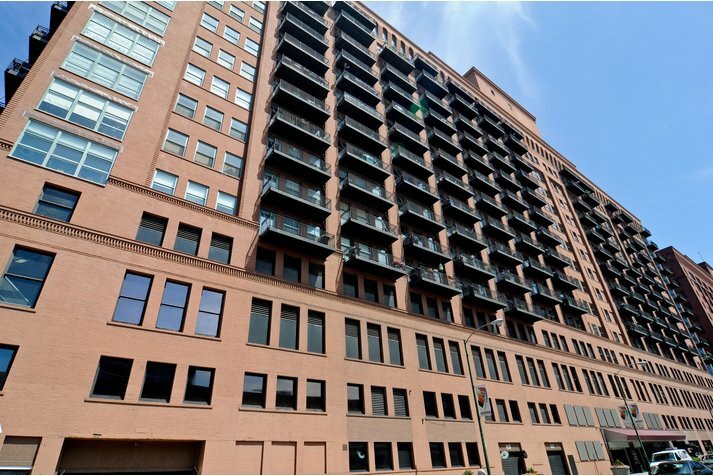 165 N Canal #1206 Chicago, Illinois 60606 is a condo property, which sold for $300,500. 165 N Canal #1206 has 1 bedroom(s) and 1 bath(s). 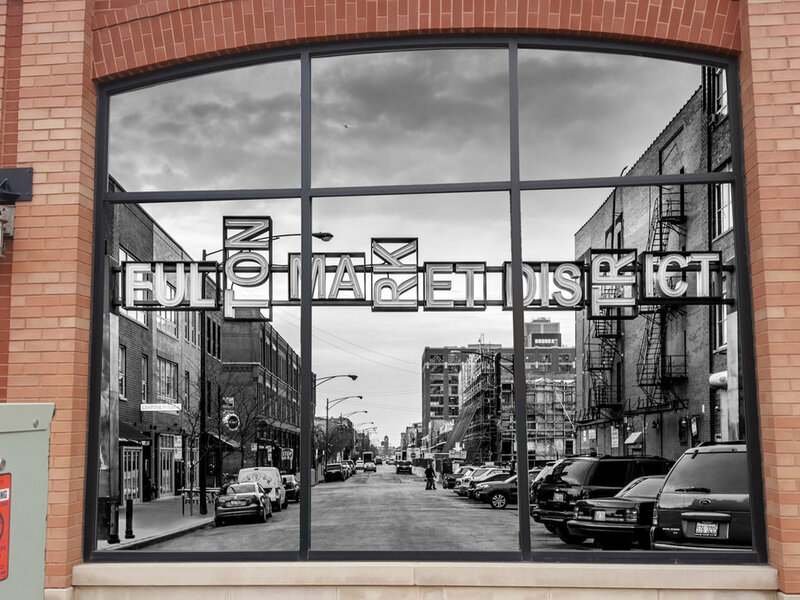 Want to learn more about 165 N Canal #1206 Chicago, Illinois 60606? Contact an @properties agent to request more info.